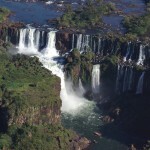 C2Rio Tours & Travel is a local incoming Tour Operator and DMC with a complete portfolio of city tours and transfers. 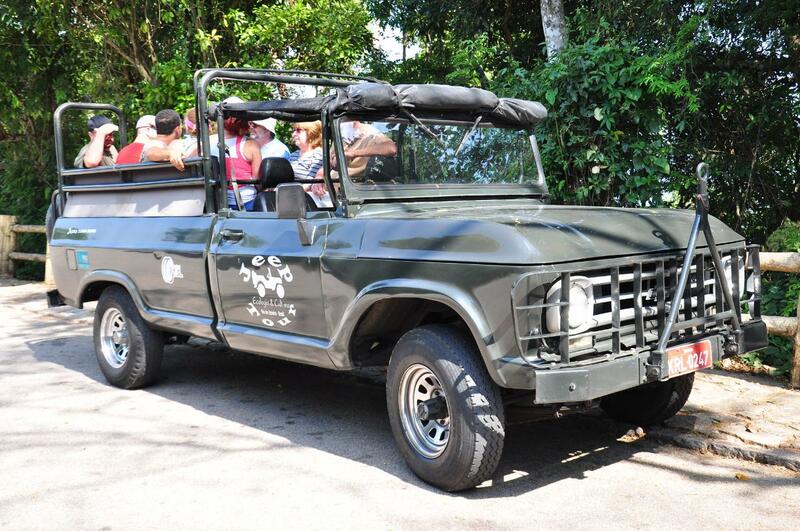 We offer daily regular and private city tours in Rio de Janeiro, and all over Brazil. Our goal is to provide our passengers an unforgettable experience with live guided tours in English, Spanish ,German and Portuguese. 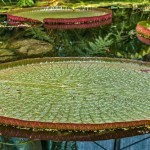 Our professional guides have solid knowledge of history, geography as well as broad general culture. 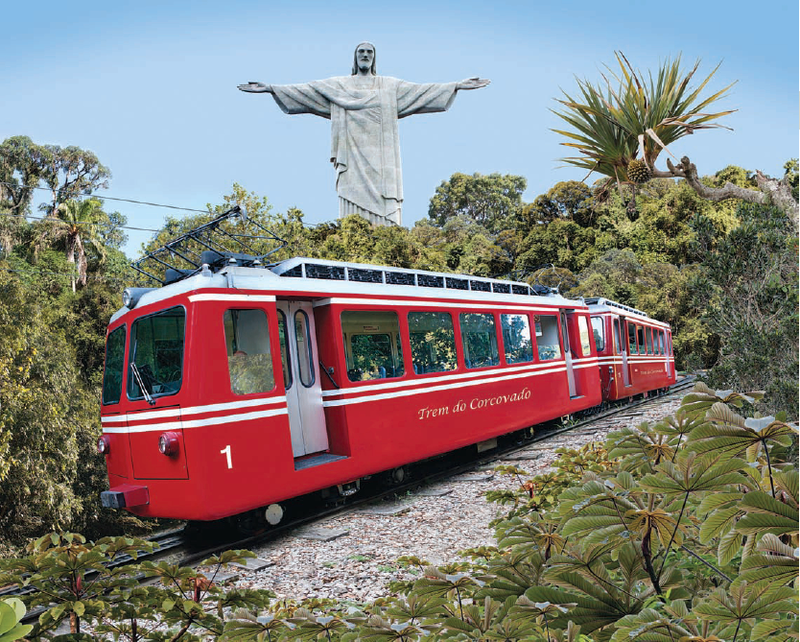 Visit the best of Rio in a single day: Christ the Redeemer by Train, Sugarloaf Mountain, Selarón Steps, Maracanã Stadium, Sambadrome, Metropolitan Cathedral, and lunch at Brazilian steakhouse. Includes roundtrip transportation. The best Samba Show in Rio de Janeiro. Also features other typical Brazilian dances such as Capoeira, Forró & Lambada. Includes Samba Class for Beginners. No minimum age required. 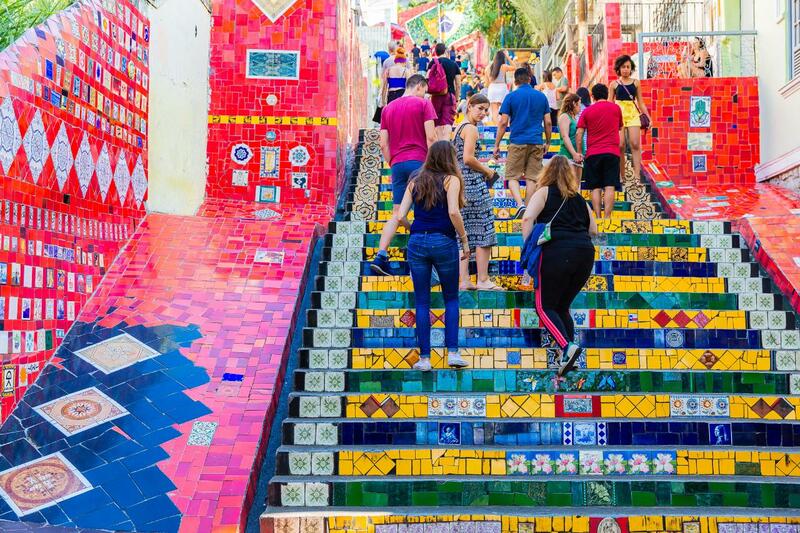 Discover Santa Teresa, Rio's most charming and bohemian neighborhood, an area filled with art, culture, history, and architecture. Visit the Selarón Steps and the Confeitaria Colombo. 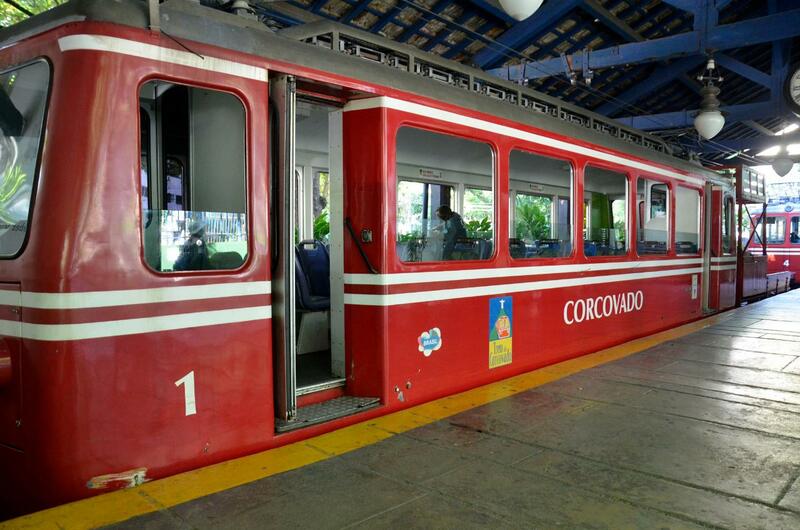 Includes tram ride over the Arcos da Lapa. 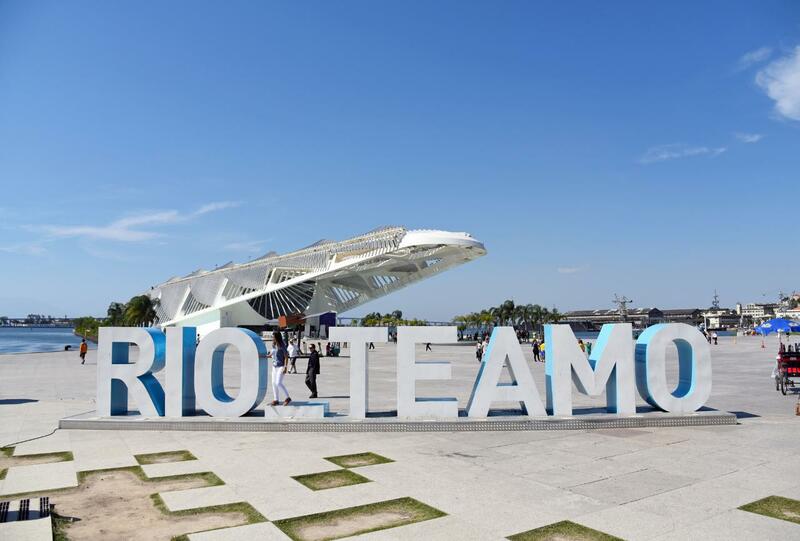 Discover the best of Rio's past & future. 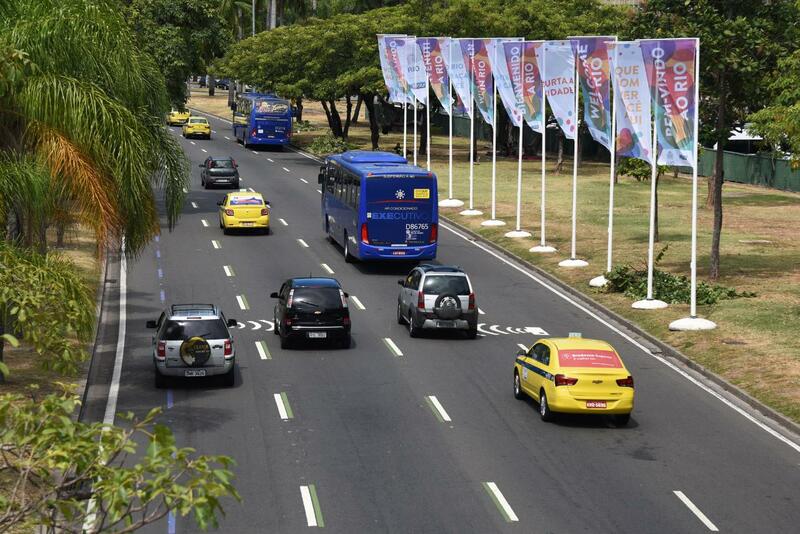 Visit the Museum of Tomorrow, Olympic Boulevard, Valongo Wharf, Confeitaria Colombo, and more. 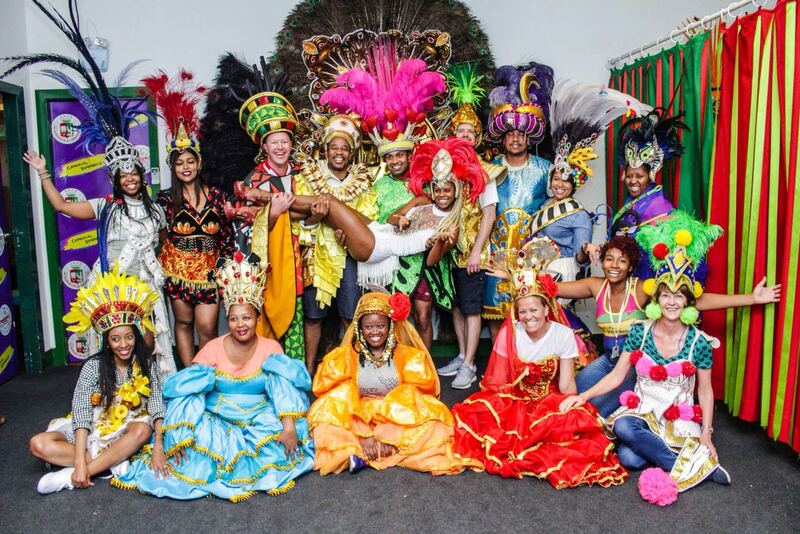 Go behind the scenes to know the universe of a samba school, showing the process of creation of the show and the birth of Samba and Rio’s Carnival. 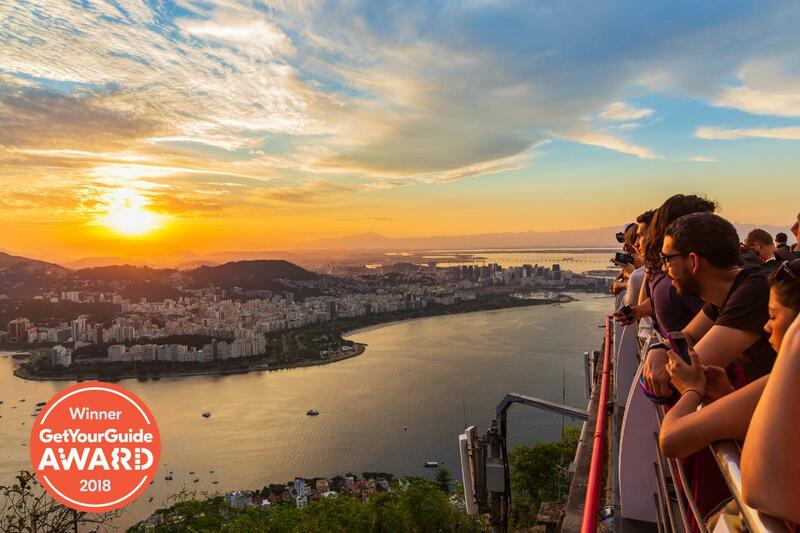 Spend an amazing afternoon visiting the best of Rio: Christ The Redeemer, Metropolitan Cathedral, Selarón Steps, and finishing by sunset at the Sugarloaf Mountain. Includes roundtrip transportation. Visit some of Rio’s highlights in one morning: Christ the Redeemer by Train, Selarón Steps, Maracanã Stadium, Sambadrome, and Metropolitan Cathedral. Includes roundtrip transportation. 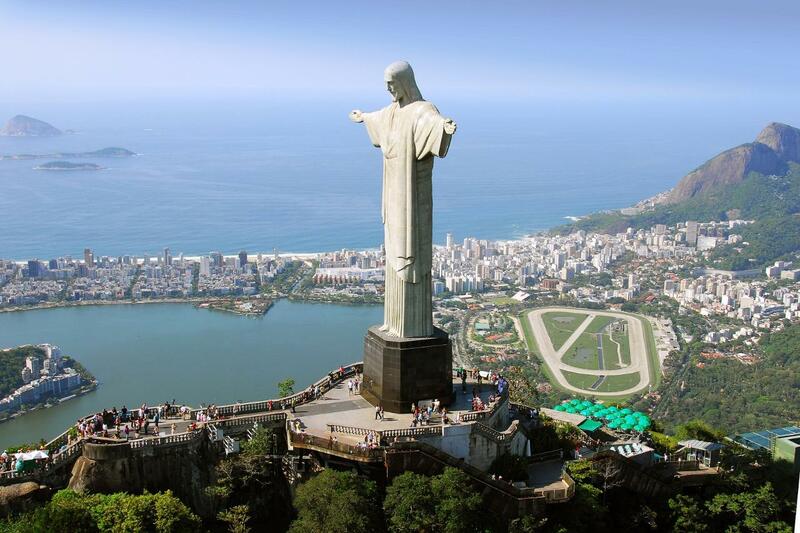 Visit the Christ the Redeemer & Sugarloaf Mountain, the two must-see attractions in Rio de Janeiro. A short tour for those with little time available in the city. 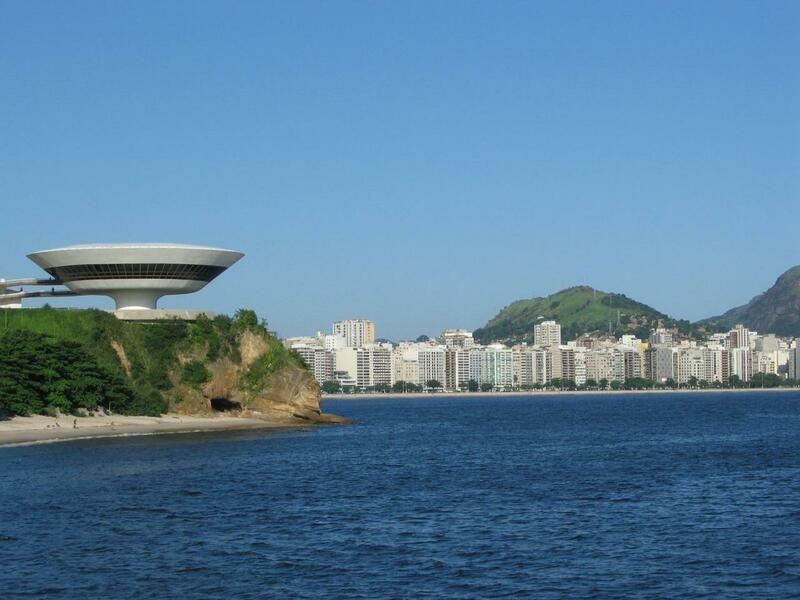 Visit the best of Niterói in a single day: Niemeyer Pathway, Contemporary Art Museum (MAC), Guanabara Bay Beaches, Santa Cruz Fort and finish with a panoramic view from the Parque da Cidade (City Park). Transportation and lunch included. Visit all the must-see attractions in a single day: Christ The Redeemer Statue, Sugarloaf Mountain, Selarón Steps, Maracanã Stadium, Sambadrome, Metropolitan Cathedral, and lunch at Brazilian steakhouse. Includes roundtrip transportation. 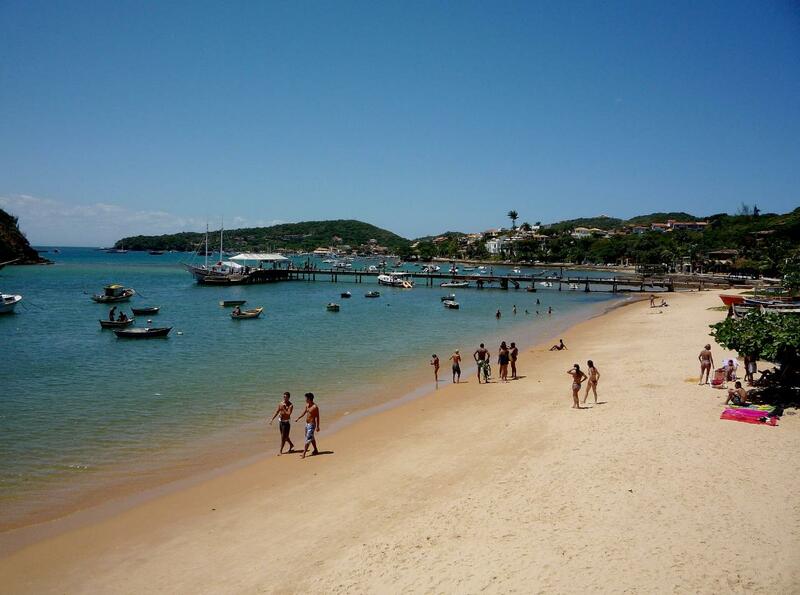 Discover Buzios, a city of natural beauties and unique climate that harmonizes simplicity and sophistication. 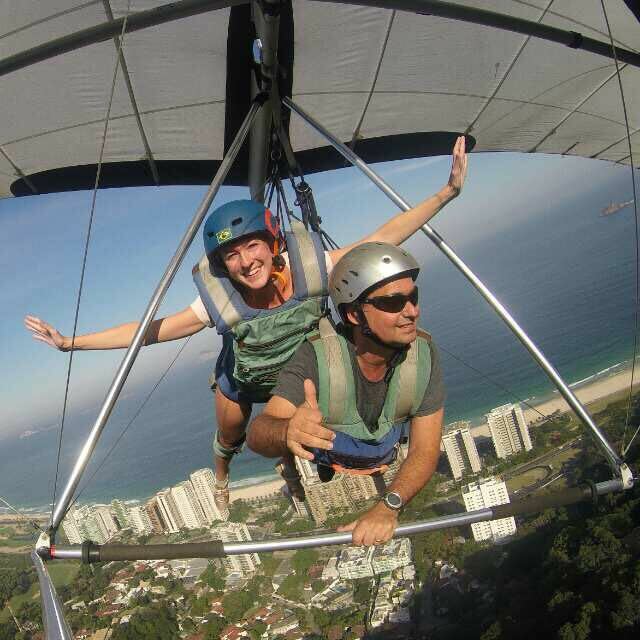 Includes roundtrip transportation from Rio de Janeiro, boat (schooner) ride, buffet lunch and time to walk in the Downtown area. You don't need to have any experience for your first flight. The pilot will be with you all the time, showing what to do, and teach you how to fly. 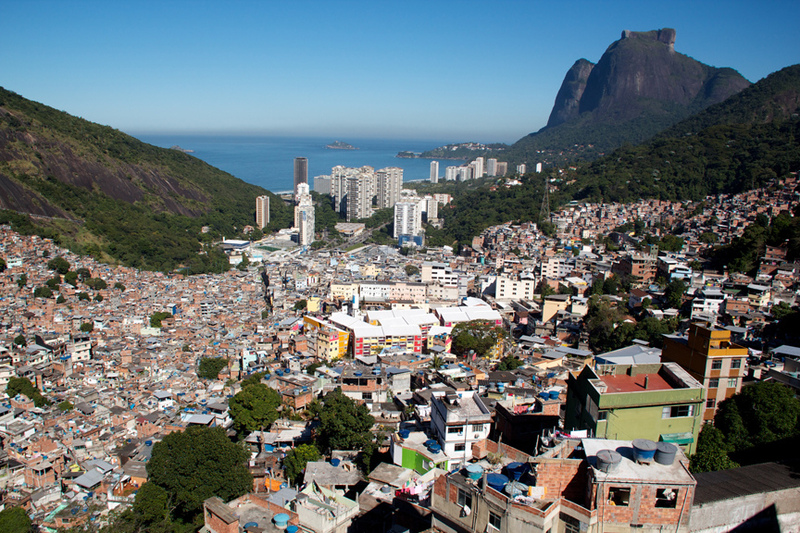 Get to know how daily life is like in the favelas by visiting Vila Canoas and Rocinha, the largest in Brazil. Take a closer look in the creative architecture, developing commercial activities and friendly locals in a rich social experience. Get to know the beauty and charm of Petropolis, the historic “Imperial City”. 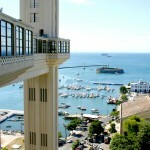 Visit the summer house of Dom Pedro II, the Imperial Museum. 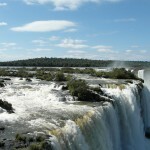 A tour full of culture, architecture and history of Brazil in mountain weather. 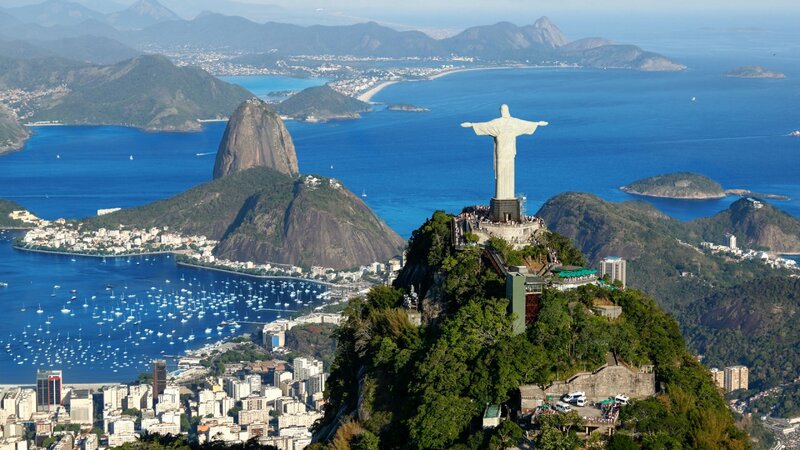 Enjoy the best of Rio in a full-day private tour, visiting Christ the Redeemer Statue, Sugar Loaf, Maracanã, Sambadrome, Cathedral, Selarón, with time available for lunch (meal not included). 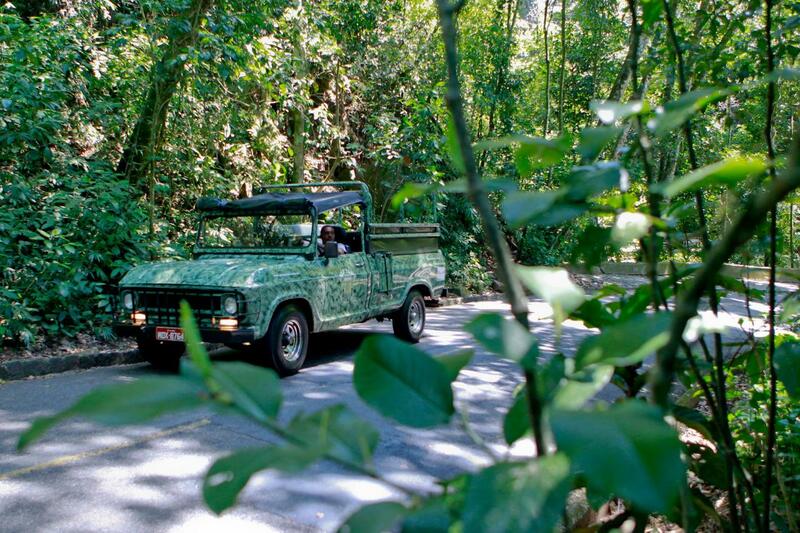 Nature everywhere and an impressive beauty in the Tijuca National Park, one of the largest urban forests in the world. Ride to different viewpoints and walk through paths of easy difficulty. 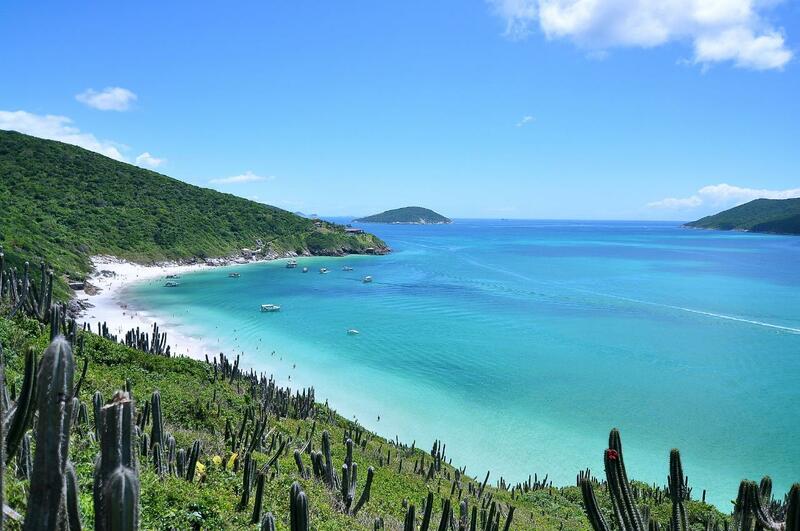 Enjoy a boat (schooner) ride through the crystal-clear waters of Arraial do Cabo, the “Brazilian Caribbean”, located in the region of Costa do Sol (Sun Coast). 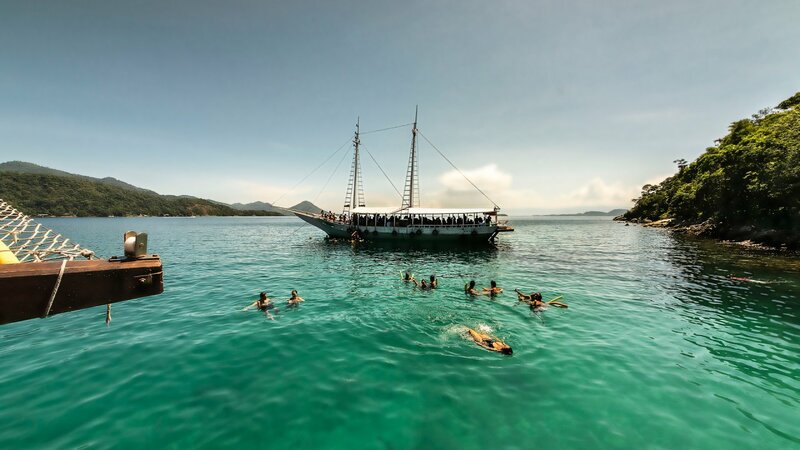 Includes roundtrip from Rio de Janeiro, lunch and time for dives and photos. 12-13 minute flight over Rio de Janeiro. 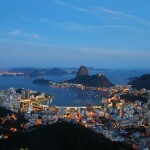 Departures from Rodrigo de Freitas Lagoon or Sugarloaf (Morro da Urca). Tickets to Sugarloaf and transfers not included. 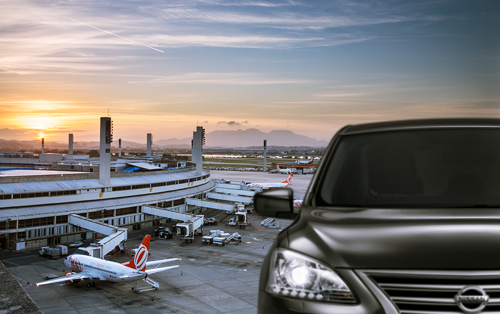 Book a private transfer from Galeão International Airport (GIG) to any destination in the Downtown or South Zone areas. Save time and energy with a professional, stress-free service. Book a private transfer from Santos Dumont Airport (SDU) to any destination in the Downtown or South Zone areas. Save time and energy with a professional, stress-free service. 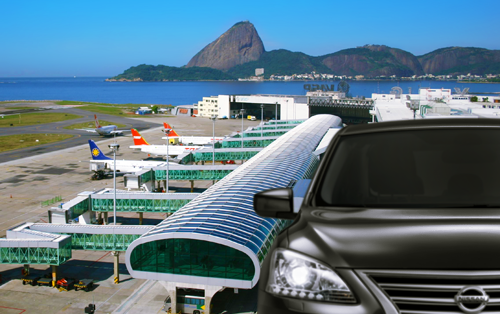 Book a private transfer from any destination in Downtown or South Zone to Galeão International Airport (GIG). Save time and energy with a professional, stress-free service. 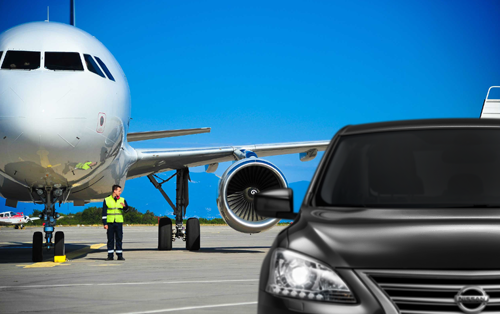 Book a private transfer from any destination in Downtown or South Zone to Santos Dumont Airport (SDU). Save time and energy with a professional, stress-free service. 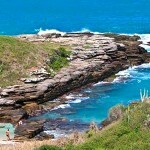 Our driver will meet you at your hotel or arrival hall at airport and take you to your hotel in Buzios . Maximum of 1 piece of luggage per person. Regular transfers departing daily from Rio de Janeiro to Búzios. Count on the comfort, practicality and safety of a professional service. 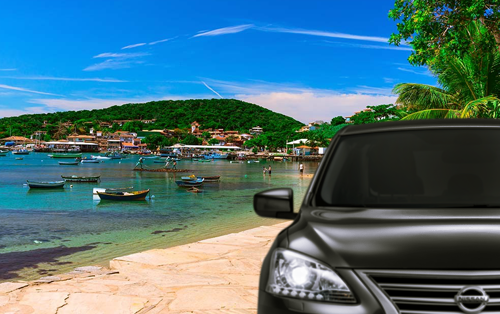 Our multilingual driver guide will meet you at your hotel or arrival hall at airport and take you to your hotel in Buzios . Maximum of 1 piece of luggage per person. 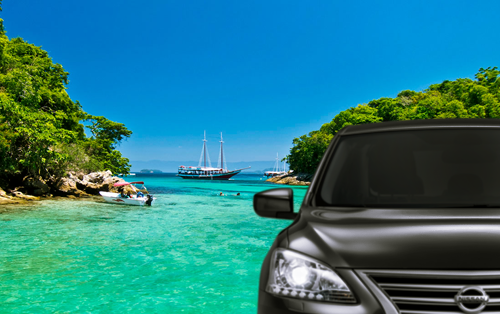 Our driver will pick you up at the airport or hotel and transfer you to Angra dos Reis. Maximum of 1 piece of luggage per person. 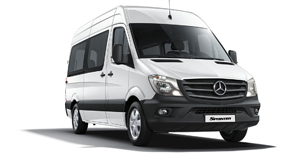 Regular transfers departing daily from Rio de Janeiro to Angra dos Reis. Count on the comfort, practicality and safety of a professional service. 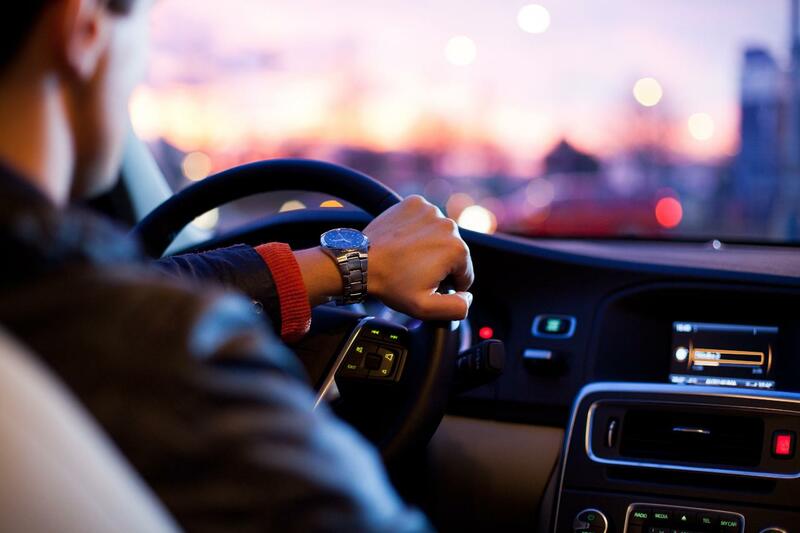 Our multilingual driver guide will meet you at your hotel or arrival hall at airport and take you to the pier or your hotel in Angra dos Reis . Maximum of 1 piece of luggage per person. 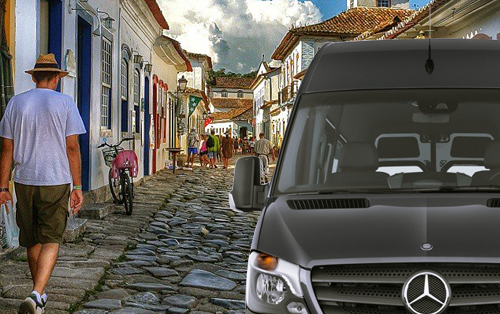 Our driver will pick you up at the airport or your hotel and transfer you to Paraty. Maximum of 1 piece of luggage per person. 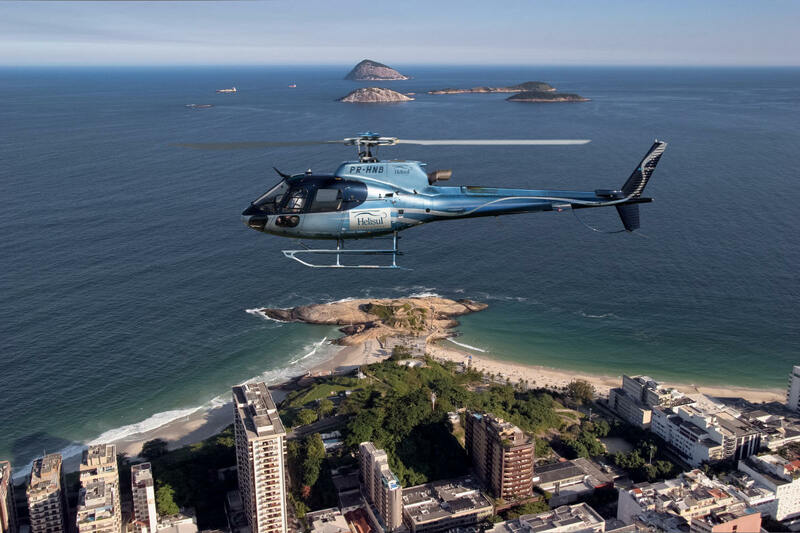 Regular daily transfer from Rio's Airports (Galeão or Santos Dumont) or Hotels in Copacabana , Ipanema, Leblon & Leme to Paraty Maximum of 1 piece of luggage per person. 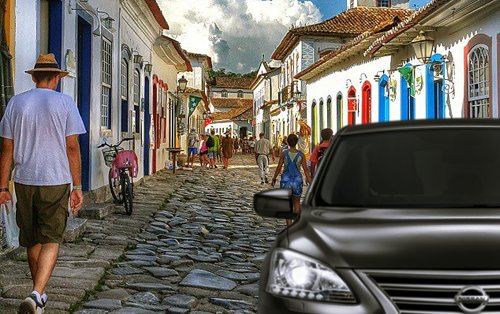 Our multilingual driver guide will meet you at your hotel or arrival hall at airport and take you to the pier or your hotel in Paraty . Maximum of 1 piece of luggage per person.